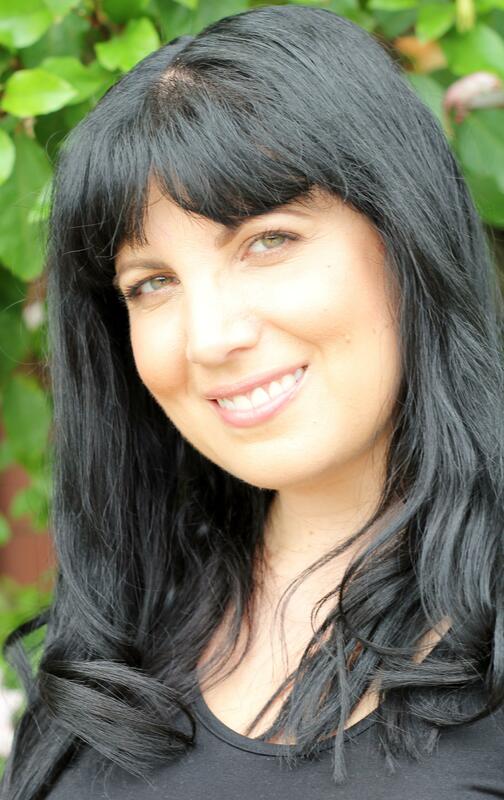 Tess Woods is a health professional who lives in Perth, Australiawith one husband, two children, one dog and one cat who rules over all of them. 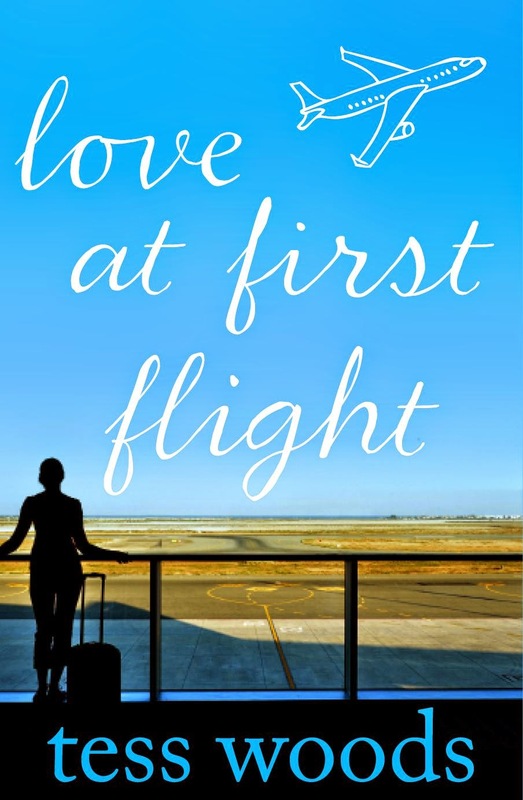 Love at First Flight is her first novel for HarperCollins. When she isn’t working or being a personal assistant to her kids, Tess enjoys reading and all kinds of grannyish pleasures like knitting, baking, drinking tea, watching Downton Abbey and tending to the veggie patch. His voice was warm. No suspicion there whatsoever. Of course there wasn’t, Adam trusted me. I’d never given him reason to be suspicious before. ‘Love you too, Adam. See you tomorrow, darling,’ I croaked. I dropped the phone into my bag and walked back into the bathroom, with a sudden sharp headache behind my left eye. ‘How’s Hercules?’ Sarah looked up from painting her toenails. ‘God bless him, like he needs the beauty sleep,’ she laughed. I regarded myself coolly in the bathroom mirror. 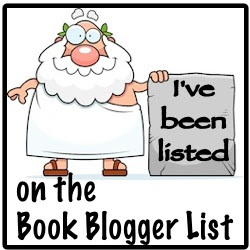 ‘You are a stupid, stupid woman,’ I hissed at the reflection. I vigorously shook Matt from my head, wiped off the red lipstick, replaced it with a clear gloss, and sent a mental kiss to my unsuspecting husband who was missing me back at home.